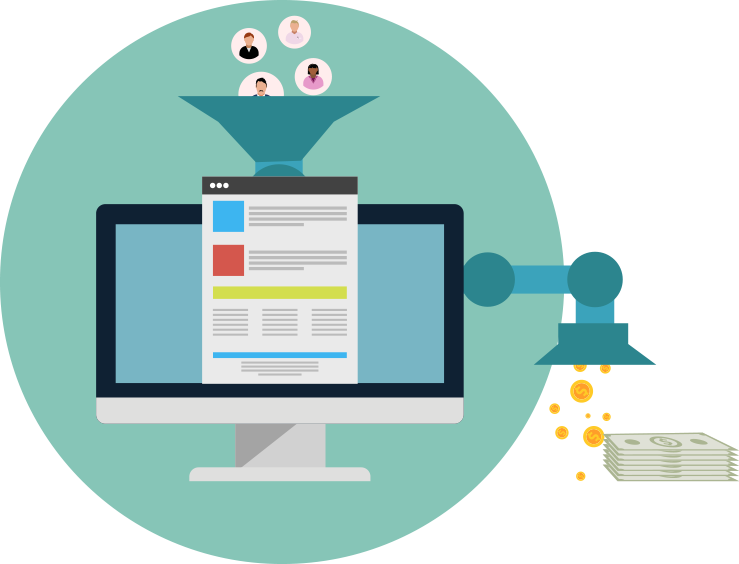 With Lead Capture you plugged the holes in your funnel, so now you can generate as many leads as possible knowing that you have given yourself the best chance to convert them. What do they want? What are their aspirations? Where can your Avatar be found? Doing anything in isolation is rarely a good long-term strategy, but a well planned approach using many different tools can win the game. Once perfected, your strategy can be automated to leave you to focus on your clients. Setting up data-capture will be one of the tactics for building the list. Create a Content Calendar for lead generation and treat it as campaigns. If you grow your list with opted-in people who want to engage with you, they will eventually buy something from you and pass your name on to others. 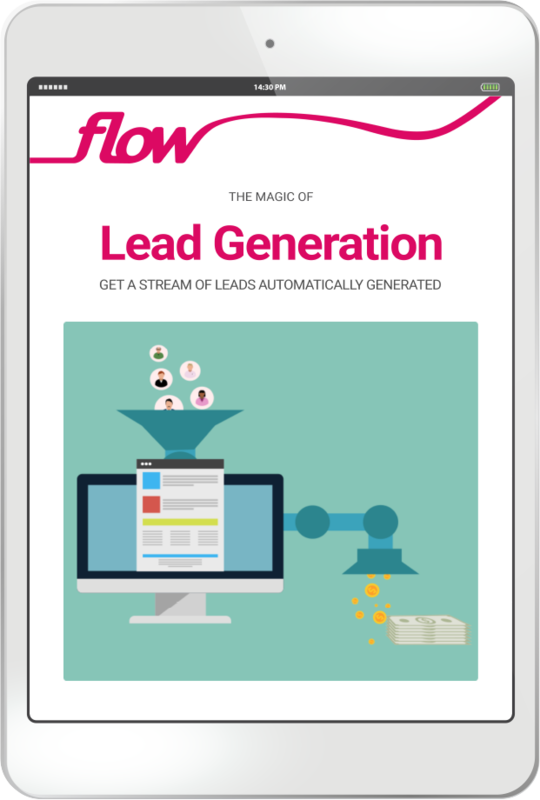 Obviously at the heart of a business is lead generation, get this right if you want to grow. 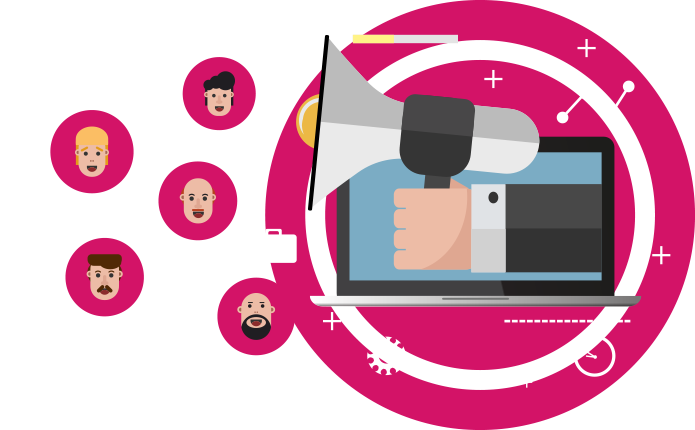 Every business and every potential client and customer will need a different approach to lead generation, and there are many ways to deal with this. Despite this there are also many general strategies you can follow.